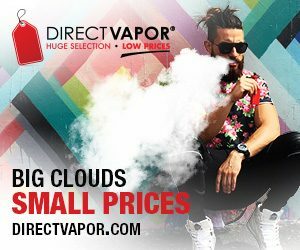 Remember when e-cigarettes first appeared on the market? It was back in 2006 when the Deak family Jon, Robert and Lula set up shop online with their brand of e-cgs known as SAFE CIG and they were an instant hit, people from across the globe were flocking to the website in droves and sales went through the roof for those little electronic gadgets that blew vapour and not smoke. 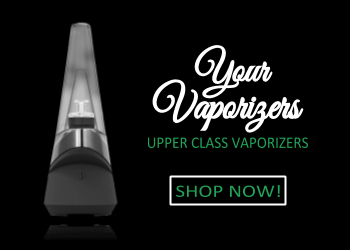 It wasn’t long after that (in 2007) that the Deaks opened a retail vape shop to service the need of locals and to offer personal, hands-on assistance, and little did they know that they would soon need to open a second and third shop just to keep up to demand. 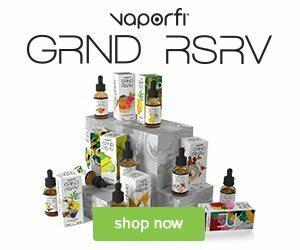 As the industry grew so did the advancement in vaping supplies, becoming more complex and requiring the individual vaper to add their own juice to the devises, it was then that Jon Deak realised that the need for quality vape juices was on the rise and there was a shortage of manufactures in the USA who were willing to produce quality juices, but would rather import cheaper stuff from overseas. 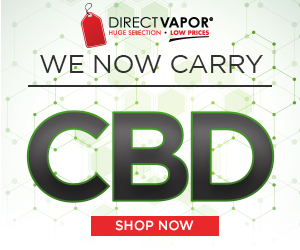 So in true fashion Jon along with his siblings Robert and Lula got to work on building a new company that would begin producing high quality vape juice and CBD e-liquids using on the finest ingredients of the highest purity and harvested locally. 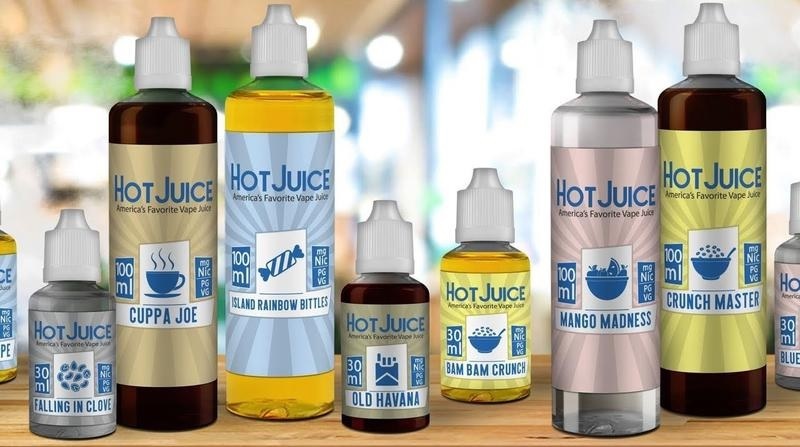 In the short time that Hot Juice has existed they have amassed a huge following as proven by the amount of Hot Juice Reviews that continually pop up online, words like “Awesome”, “Tantalizing”, “Incredible”, “Best Ever” and “Amazing” being used to describe the taste, texture and vapour, I think it’s safe to say that Hot Juice is winning the hearts of Vapers. 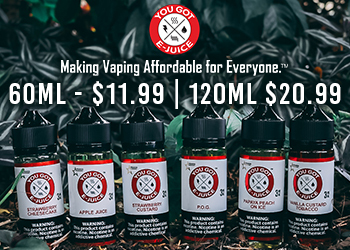 If you are in the market for quality Vape Juice then Hot Juice may be just the ticket, grab a bottle today!